Discussion in 'Government Announcements' started by BusinessCraft, Jul 12, 2018. 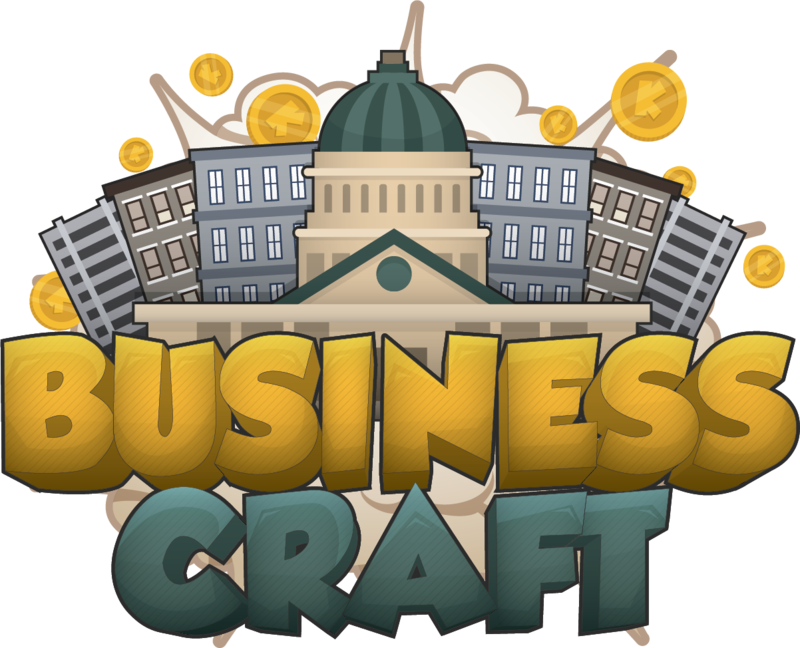 BusinessCraft aims to be a welcome, friendly, and fun enviornment for all players to play and interact with each other. As such, a series of laws has been established. Laws may frequently change under new Acts of Parliament which are announced in the Government Announcements forum and updated here. Players are allowed to use mods like Optifine. You can not start discussions about controversial topics, such as religion or politics. Transferring money from an alt account will result in a fine of the amount transferred. Accounts are treated as one entity: if any laws are broken on an account (even if the account was compromised), that account will suffer the consequences. In the wilderness, you are allowed to destroy the property of other players unless it’s regioned. Outstanding debt towards the Government or other. Banned players also have no right to request what happens with their property. When renting another mall shop, you must have your current mall shop completely furnished and have a minimum of 5 chest shops. A toxic player (e.g. a troll) identified by staff can be punished as staff sees fit, which includes immediately banning the player from the server. They do not have to wait for them to break enough rules to remove them. Failure to allow these initial free amenities will result in a 100 Krunas fine of the landlord. Respect the wishes and rules of your renter. If you do not like them, you’re allowed to move to a different place. If you have a plot in a city, it will either be a residential or commercial property. You are not allowed to alter the exterior or interior of a preserved, historical building. You can hire a personal builder or someone from the Department of Construction to help you with your building; we don’t expect every single person to be a talented builder. PvP is fully legal in the Wilderness. Two block high fences must be placed around a players property with a sign that says "No Tresspassing" every 10-15 blocks. Failure to comply with the signs may result in consequences, such as death. The owner and other employees (optional). You're allowed to hire employees that complete certain tasks, depending on the business. However you must pay them for their work no less than 5 Krunas per every 15 minutes, otherwise it’ll be treated as scamming and the employee can start a lawsuit against the employer. Your employer reserves the right to fire you. Any animal farm in the wild, regioned or not, is not allowed to hold less than 4 blocks per animal. For chickens it is 2 blocks. If found breaking this law and the area is not fixed after a weeks warning the owner of said farm will be placed in jail for 5 minutes while their animals will be euthanized until it is the right amount for that space. One(1) villager per four(4) blocks, and to extend villager rights, no villager will be allowe to be bought, sold, or rented for use. A private region needs to be away from a government approved city for at least 500 blocks from either of the city borders. Leaving a Vehicle in a city on a non-parking location for more than a week will result in the confiscation of the vehicle and a fine. Cities must provide a community/event center. All roads must have at least a minimum of 3 blocks per lane, and a 5 block maximum, while 4 blocks is highly recommended. Animals, cars, weapons and solicitation is not allowed in the hospital. Frivolous cases will result in a fine and imprisonment. Driving under the influence of alcohol results in a 40 Krunas fine. First Offence: 40 Krunas Fine per bottle. Third Offence: 80 Krunas Fine per bottle + 30 minutes of Jail This law excludes items that are sold in pharmacy.